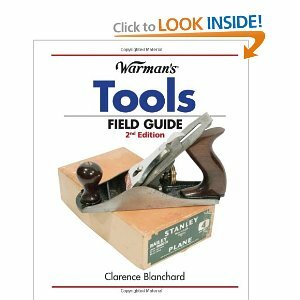 Here are some great books that give information on antique and collectible tool patents. See also Tool Patents for Collectors. 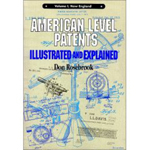 AAmerican Level Patents Illustrated and Explained, by Don Rosebrook. 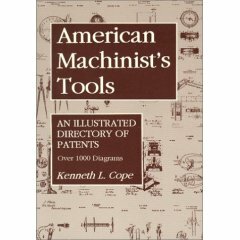 American Machinist's Tools: An Illustrated Directory of Patents , by Kenneth L. Cope. 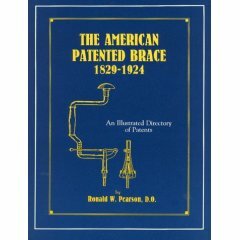 The American Patented Brace 1829-1924: An Illustrated Directory of Patents, by Ronald W. Pearson. 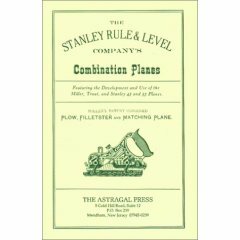 The Stanley Rule and Level Company's Combination Planes, by Kenneth D. Roberts. 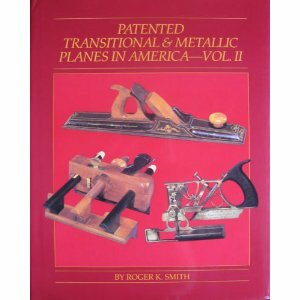 Patented Transitional and Metallic Planes in America, 1827-1927 (Vol. I), by Roger K. Smith. 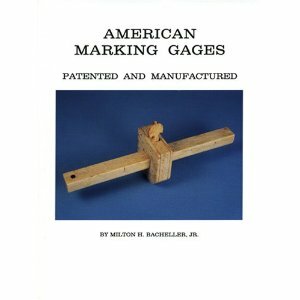 American Marking Gages: Patented and Manufactured by Milton H Bacheller Jr.
Patented American Planes (V1-3) for Wood, Leather and the Allied Trades 1795 to 1934 (Volumes 1 thru 3 (1795 to 1934)) by Lars Larson and Clarence Blanchard. 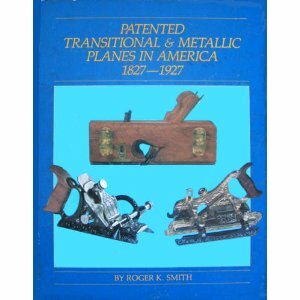 Patented American Planes for Wood, Leather, and the Allied Trades: 1795 to 1934, Volume 1 to 1875, by Lars Larson. 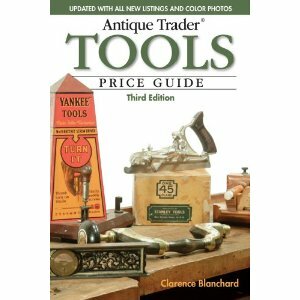 Antique Trader Tools Price Guide by Clarence Blanchard. 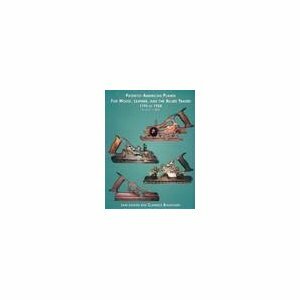 A Price Guide to Antique Tools, 4th Edition by Herbert P. Kean.